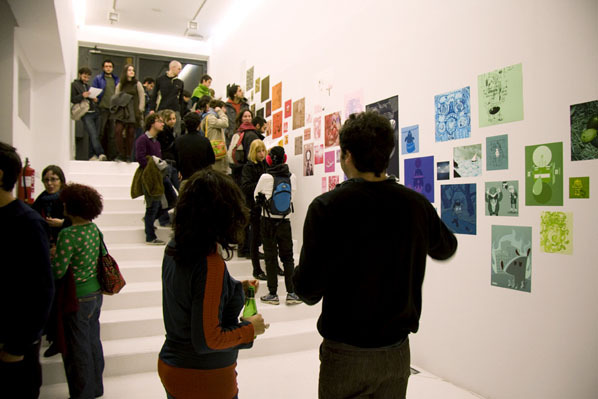 StudioBanana from Spain invited us to be part of “Nomonotono”, a collective exhibition, together with 62 graphic artists from around the world. 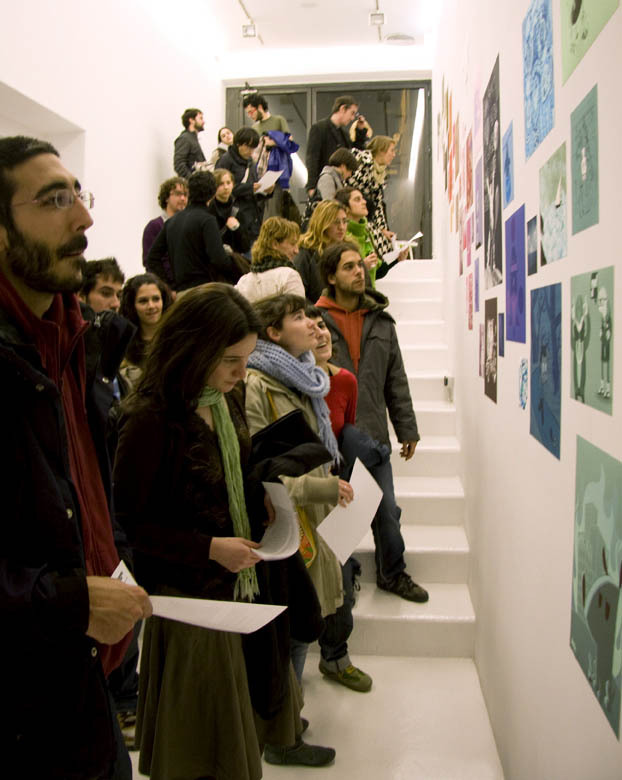 The exhibition took place from November 27 to December 29, 2008 at Studio Banana in Madrid. You can find some pictures of the opening event here. 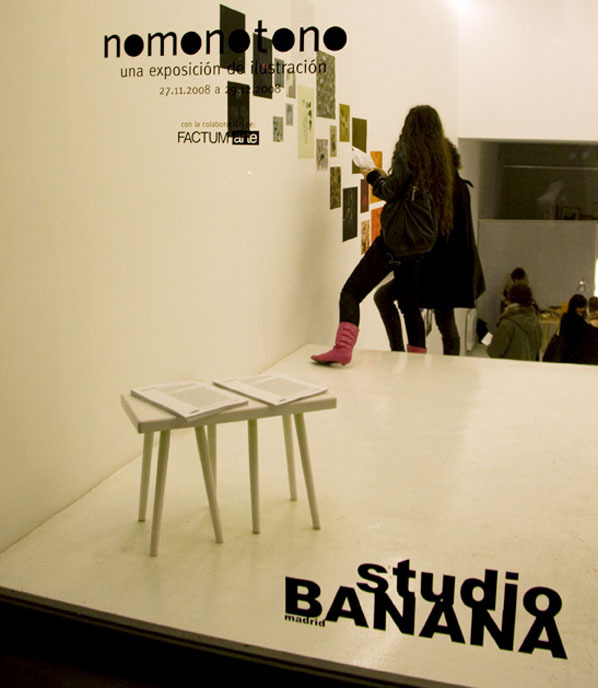 Tanks to Andra and Christian, the curators of the exhibition, and everybody at Studio Banana!